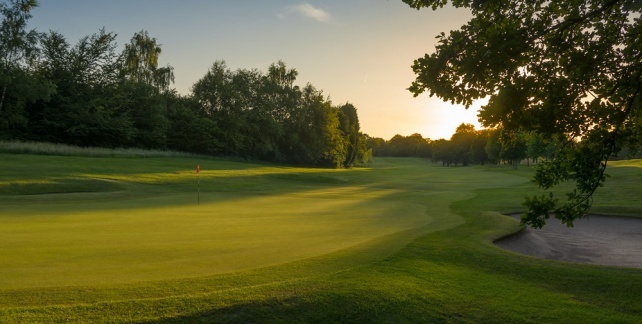 Established in 1903 and set 300ft above sea level, Newport Golf Club is a part wooded undulating parkland course with excellent panoramic views. Year on year the course offers some of the finest display of greens in Wales. 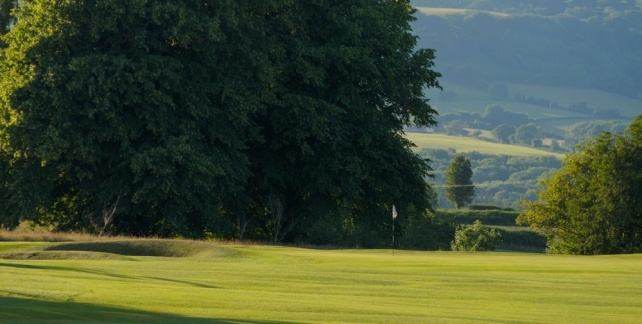 All golfers will enjoy this great course which will test players of all abilities. 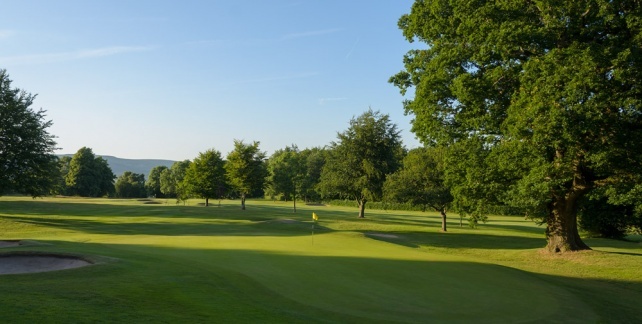 The course is situated in the magnificent setting of the Llwyni Wood, an ancient Oak woodland, surrounded by rolling parkland which contributes to the overall beauty and challenge of the course. 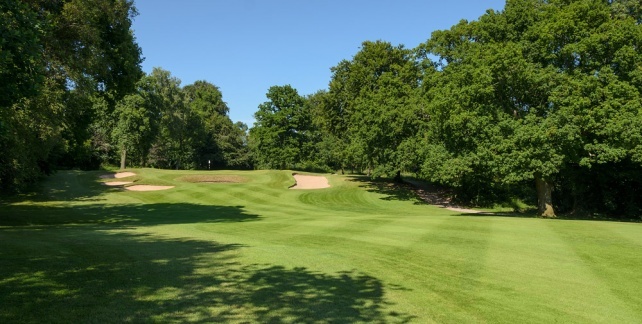 The highly dedicated Greenkeepers always maintain the course to the highest standards with large teeing areas, well manicured fairways and excellent putting surfaces providing a testing challenge to golfers of all standards. 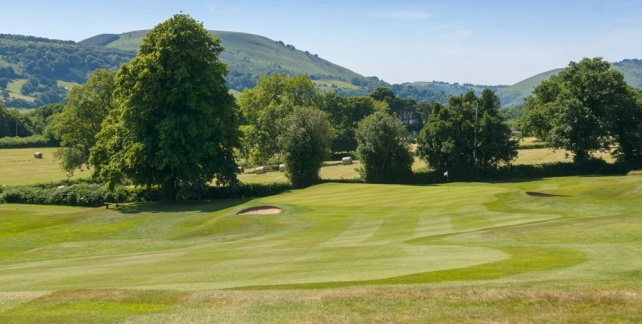 The Clubhouse, which has recently undergone extensive restoration and modernisation now provides a relaxing and friendly atmosphere to relax following a days enjoyable golf. 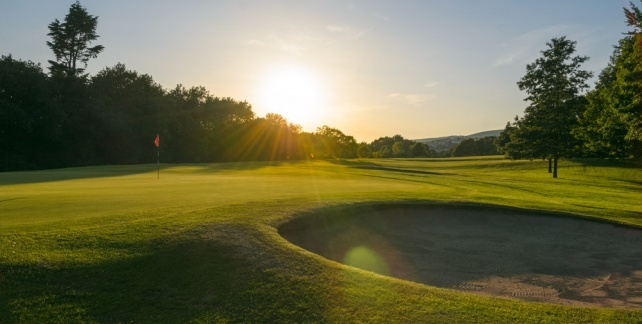 Newport Golf Club is unquestionably a Welsh golfing must, an obvious choice for those wishing to enjoy a beautiful yet challenging course and experience the friendly and welcoming atmosphere of a traditional members club. 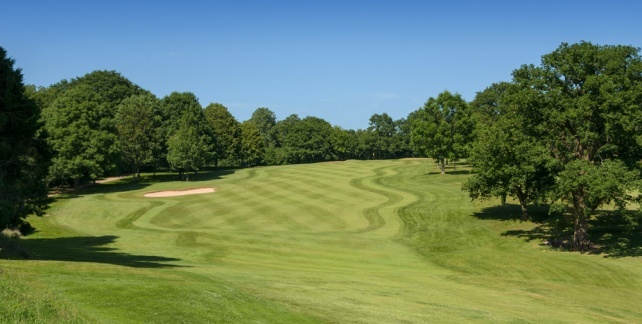 Newport Golf Club is regarded as one of the best parkland courses in South Wales.